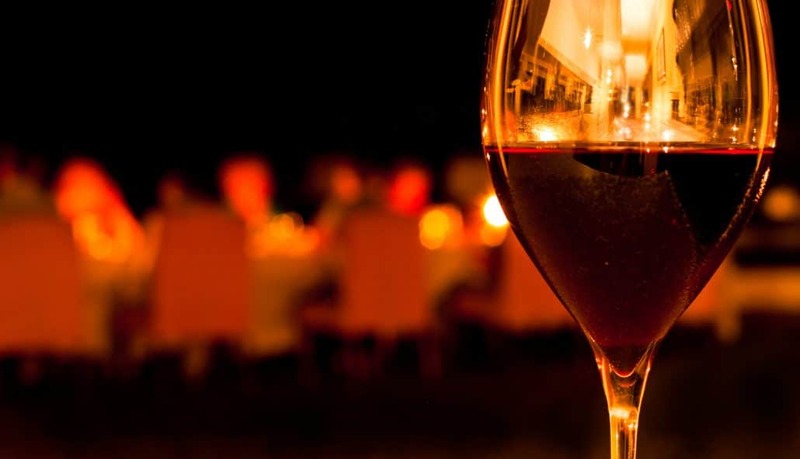 A research group from the Technical University of Madrid (UPM) has been able to improve the process of ageing of the red wine and so enhance its taste and flavour. The technique uses certain yeasts on Ribera del Duero designation of origin wine to intensify its own tasting properties. The group, enotecUPM, has been designing this ageing on lees techniques on red wines since 2005. This technique applies yeasts and, in a minor level, bacteria during the fermentation process of the wine. This way, through the autolyisis or cellular destruction, the yeasts and bacteria release good compounds for the grape juice elaboration. This ageing process gives wine density, keeps it from oxidating and enhaces its flavour. Ageing on lees is a wine technique used for natural sparkling beverages (CAVA, Champagne), biological ageing wines (Jerez, Montilla) and white wines fermented in casks. The yeasts used in the technique come from Extremadura, Ribera de Duero, Madrid and Toro. This new implemented process adds some oak shavings to smooth the taste of wood and increase the flavour complexity of the wine. The collaboration between enotecUPM and Comenge Winery made this technique possible at a industrial level.